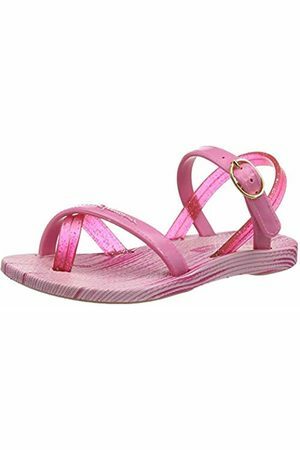 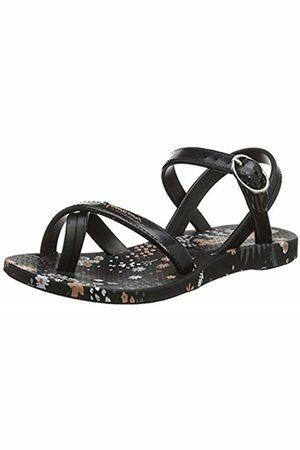 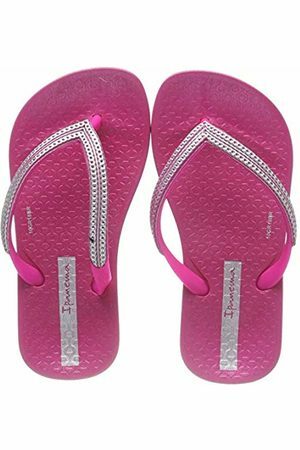 Hip, trendy and colourful flip flops for men, women and children! 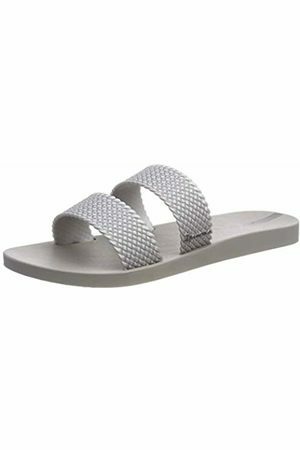 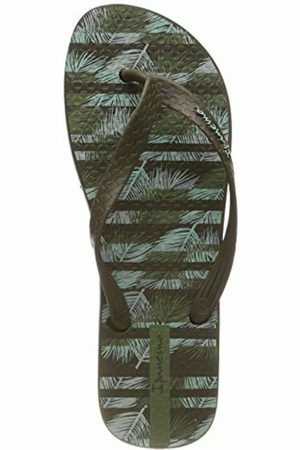 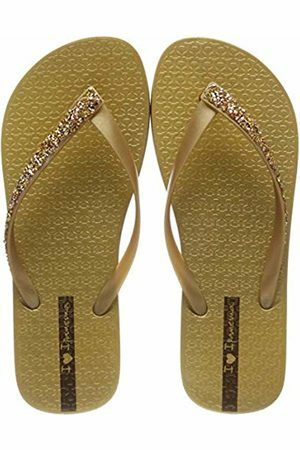 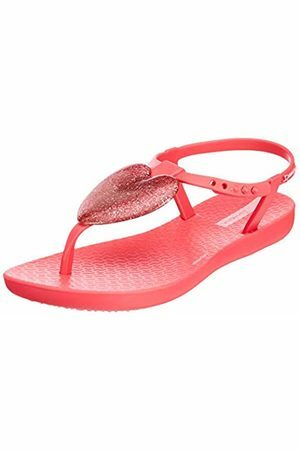 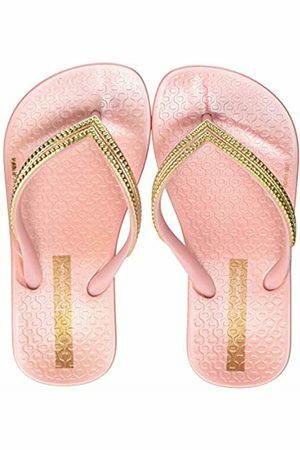 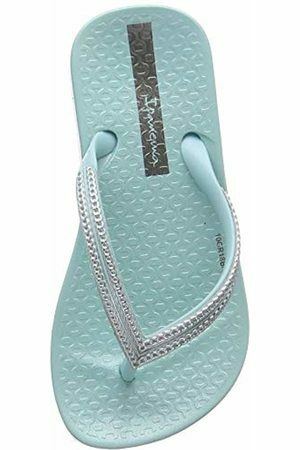 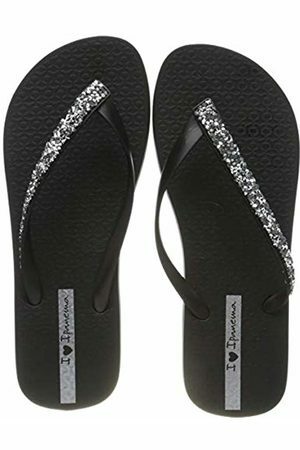 These flip flops not only look very nice, they they also feel great! 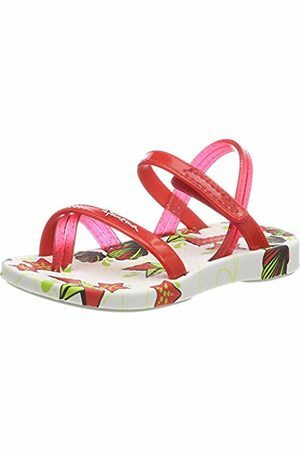 Red, pink, green, yellow ... any colour you can think of. 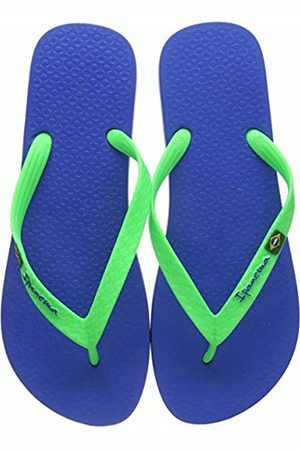 Ipanema will have the colour you want! 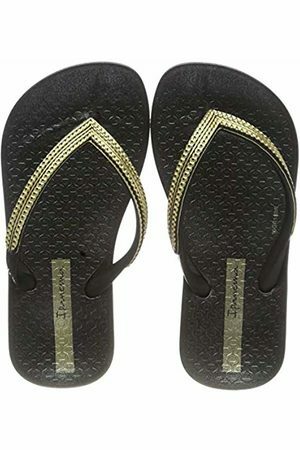 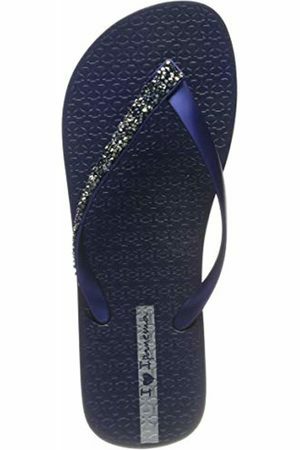 Find 187 Ipanema products from 2 shops on SALE at Fashiola.co.uk. 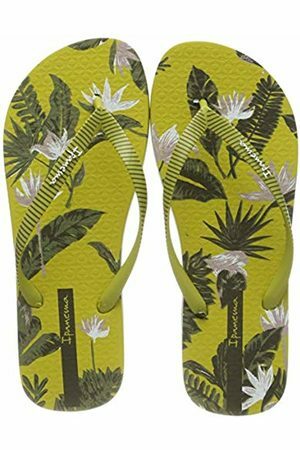 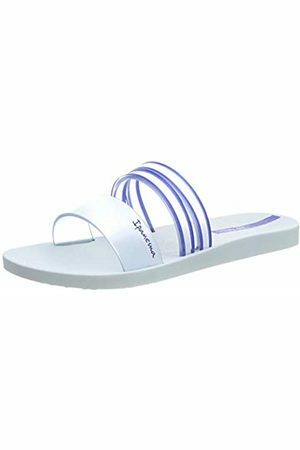 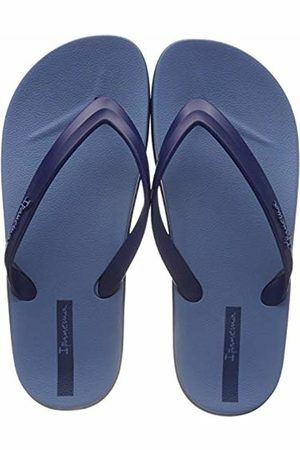 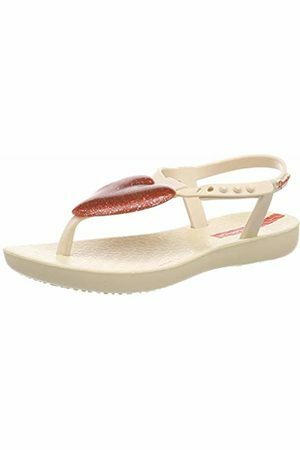 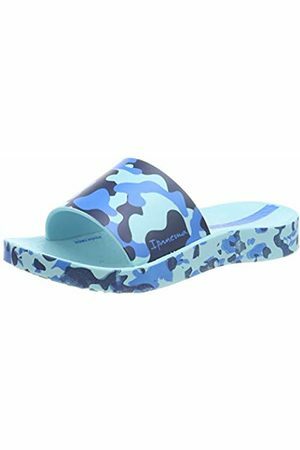 Get up to 90% off on Ipanema products!